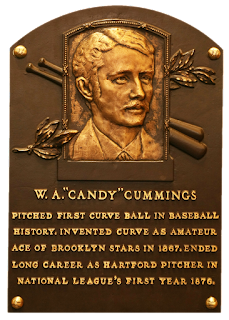 Today, in 1848, was the "birth of William 'Candy' Cummings." 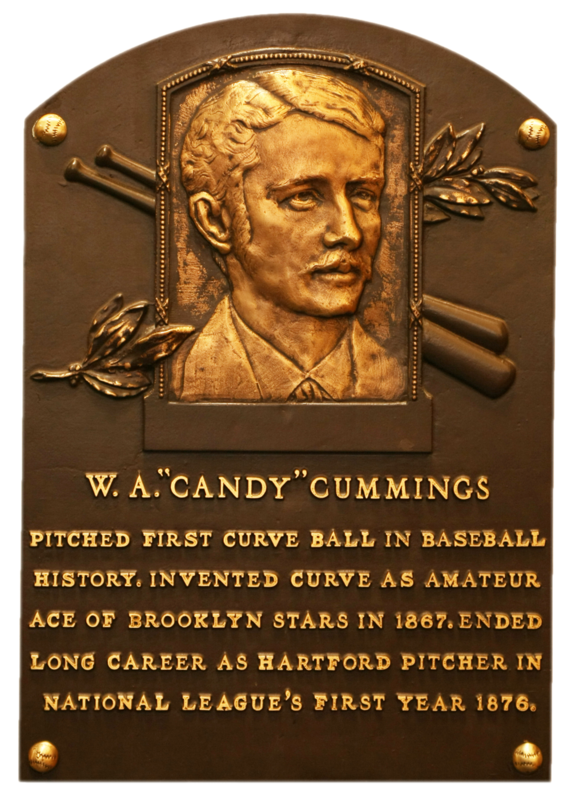 He "created the curve ball" (Today in Sports, n.d.). 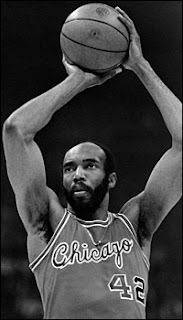 Today, in 1974, "Chicago Bulls' Nate Thurmond becomes first in NBA to complete a quadruple double-22 points, 14 rebounds, 13 assists and 12 blocks" (Today in Sports, n.d.). 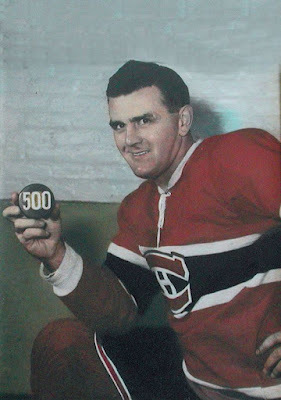 Today, in 1957, "Maurice 'Rocket' Richard, Montreal Canadiens, becomes first NHL player to score 500 goals" (Today in Sports, n.d.). 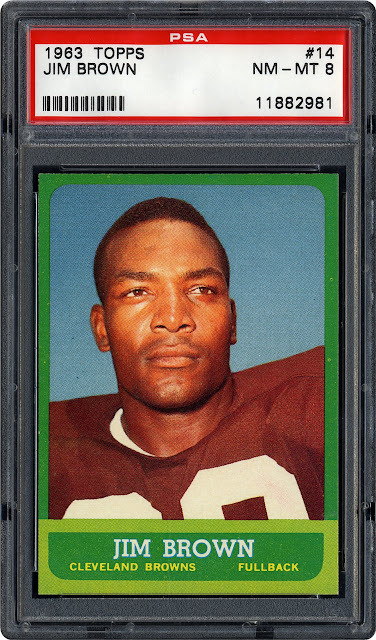 Today, in 1963, "Jim Brown sets NFL single-season rushing record, 1,863 yards" (Today in Sports, n.d.). Today, in 1979 "Grete Waitz wins woman participation in New York City marathon (2:27:33)" ("Today in Sports History", n.d.). 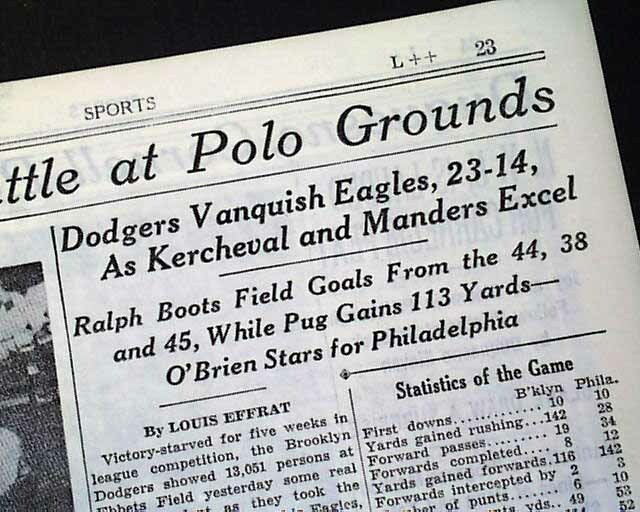 Today, in 1939, the "first TV NFL game" was the "Philadelphia Eagles versus Brooklyn Dodgers" (Today in Sports, n.d.).